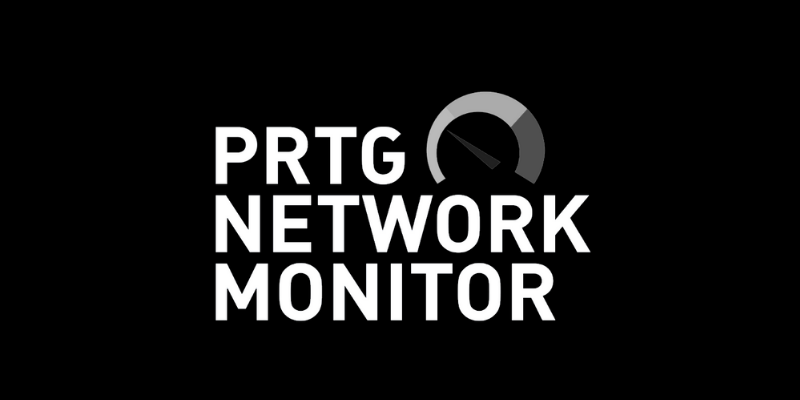 PRTG Network Monitor is an agentless network monitoring software from Paessler AG. It can monitor and classify system conditions like bandwidth usage or uptime and collect statistics from miscellaneous hosts as switches, routers, servers and other devices and applications. A major issue about the mobile app is you cannot see who is on call or members from your team. If an alert comes in and you need to collaborate with a team member, there is no way of knowing who is currently on call. SIGNL4 displays active team members directly on the app so you know who to contact if a critical alert comes in and you are not the subject matter expert. 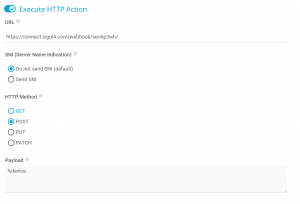 SIGNL4 webhook establishes connection with PRTG Network Monitor to enable mobile notification and alerting capabilities for operations teams. 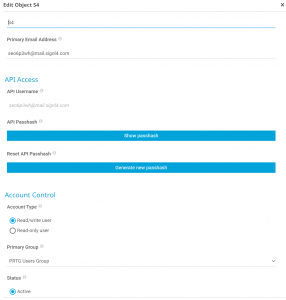 Create a user within PRTG with the name of SIGNL4 and your team email address. Assign that user to a group that is monitoring existing sensors. 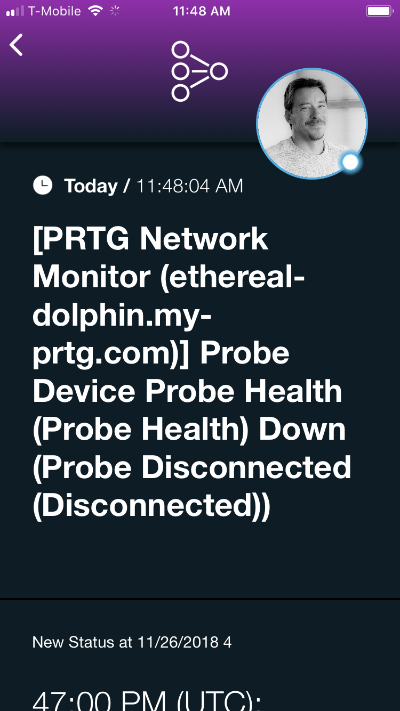 Note: In the screenshot below the user name is S4, email address is your team email and the user is part of the PRTG Users Group. At this point the next time something triggers an alarm, your S4 team will be notified via the mobile app. How an alert looks in S4.